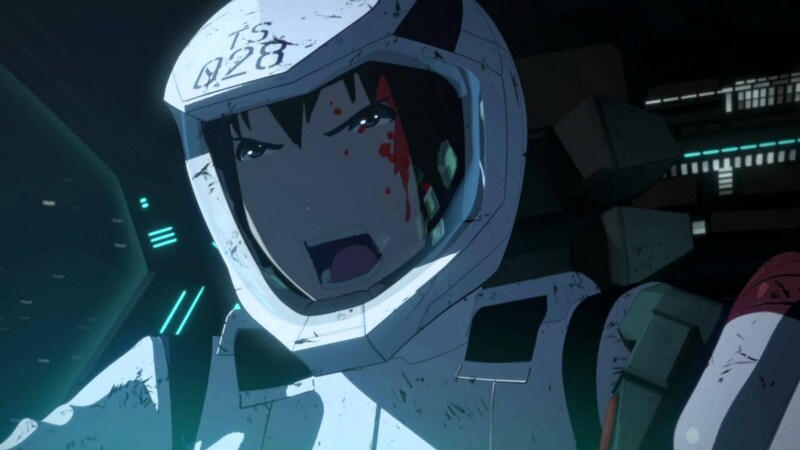 Knights of Sidonia (シドニアの騎士) is a manga series by Tsutomu Nihei, published by Kodansha in their magazine Afternoon. The manga series has been published in English in North America by Vertical. An anime adaptation has been announced to be premiered on Spring 2014.